Beautiful and so many shades of pink ! How amazing are the creations of God ! Yes, Susie, I love pink. There are so many different shades of it to enjoy. Have a happy day. 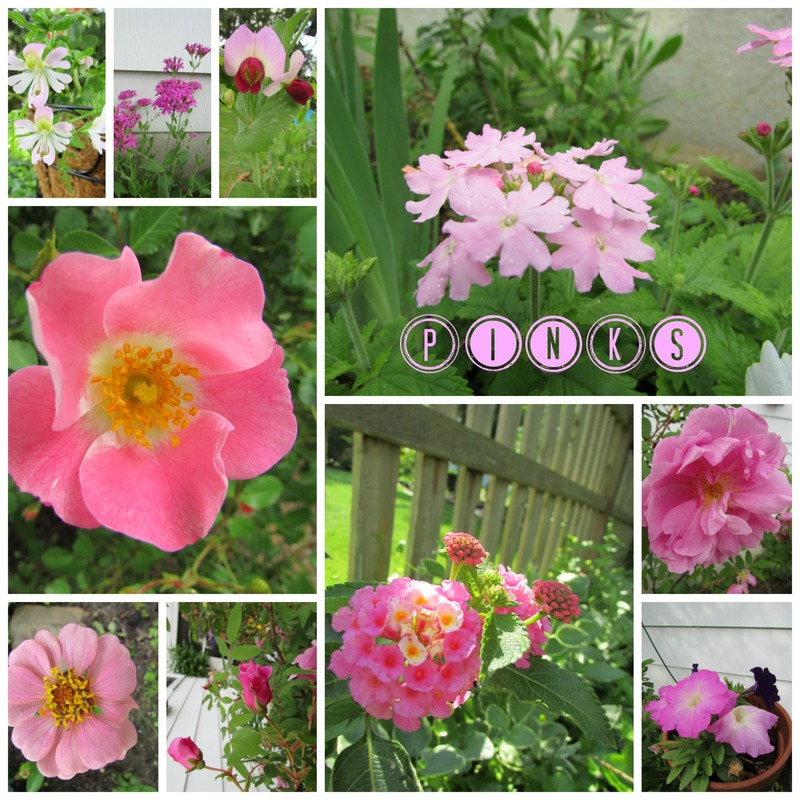 Thanks, it has been cool here, so I’m glad the heat is bringing out all the pinks in the garden now.